Horses that can maintain a strong connection will be safer to ride and be more willing to engage in activities with humans. Sometimes I can begin to work at liberty and will find that a horse exhibits restrictions that can be resolved or helped along by Ortho-Bionomy. When working with a horse at liberty, we can influence a horse from across the arena. When you recognize that sphere of influence you recognize the energetic connection. Through Ortho-Bionomy we learn about energetic connection, dimensions, holding space, allowing healing to take place by going in the direction of ease. In Liberty Foundation work, we use energetic connection, learn to bring our leadership forth so that we can achieve greater respect from the horse and greater connection. 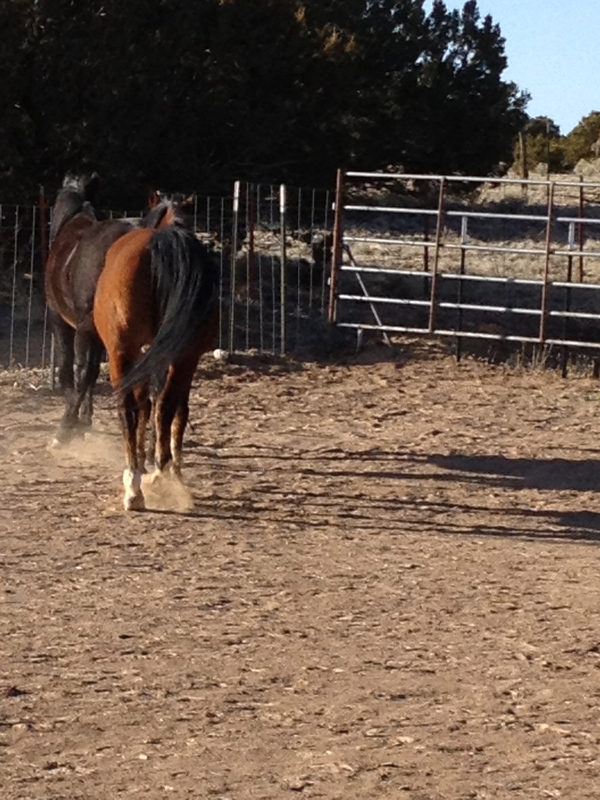 I am reminded of the children’s story by Paul Goble entitled The Girl Who Loved Wild Horses. The girl in the story got lost with her herd of horses and until one year she did not return home to her parents. Legend has it that she had become one of the wild horses at last. In a way, learning about horses at liberty, we become one of the wild horses in learning their language, we are able to communicate better, knowing what they talk about, how they speak and move. 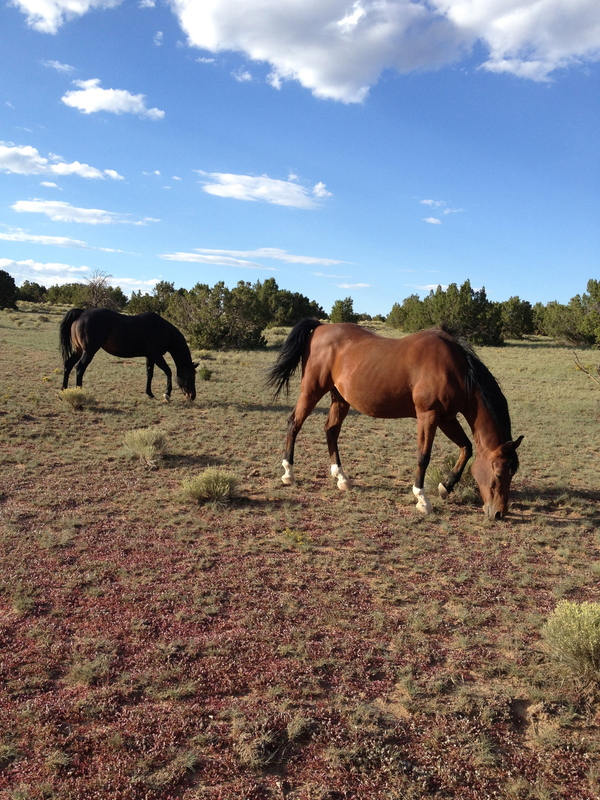 Although I have been working with the holistic liberty foundations for awhile now and have not actually turned into a horse, I am clearly on a journey of deeper discovery. Each day I work with a horse, they teach me something new. 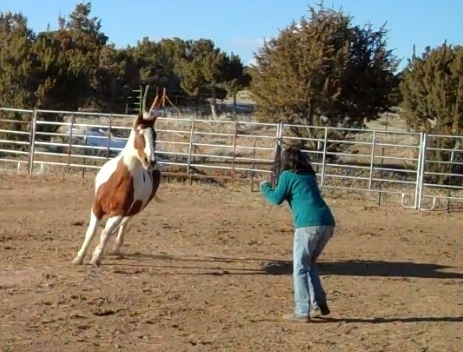 If you are interested in finding out more about this work and horse language, contact me. Services available include: private sessions, clinics, study groups, tutorials, email and phone consultation. To bridge the language barrier between horse and human.